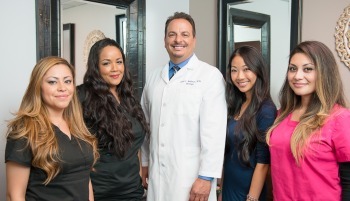 The Southern California Urology Institute, under the direction of Encino Urologist Dr. Gary Bellman, M.D., F.R.C.S. offers the No Needle No Scalpel Vasectomy, Prostate and Enlarged Prostate (BPH) Treatment, Kidney Stone Treatment, and men and women's health services. The Socal Urology Institute accepts most PPO Insurance companies, and many procedures are performed as same-day outpatient treatments.